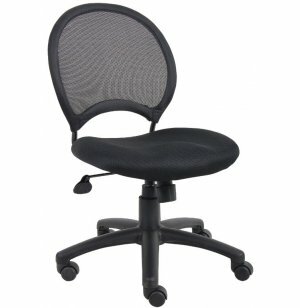 The mesh-back task chair can serve a variety of functions. 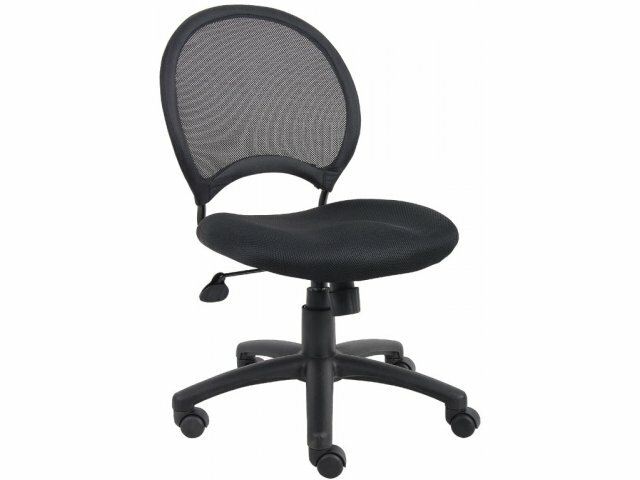 Equally at home behind a desk or around a conference table, this office chair provides exceptional back support through its ergonomically designed open mesh-back construction and solid metal back frame. The mesh fabric is breathable and also provides ample padding. Users can get the perfect fit by using the three-paddle, multi-function tilting mechanism. 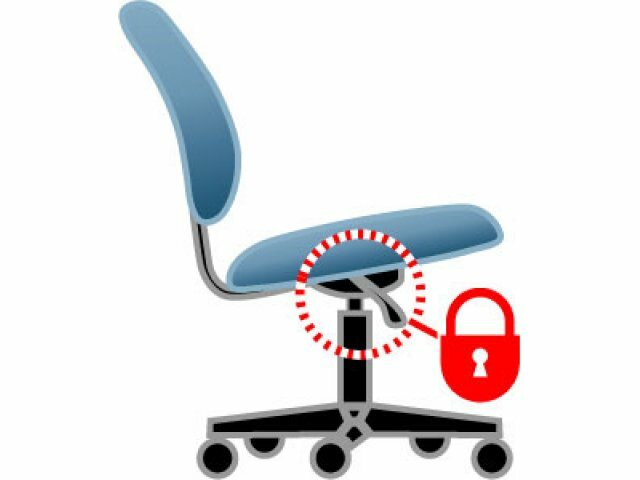 Once you have the chair adjusted to your liking, lock the adjustments so it remains in the perfect configuration every time you sit in it. 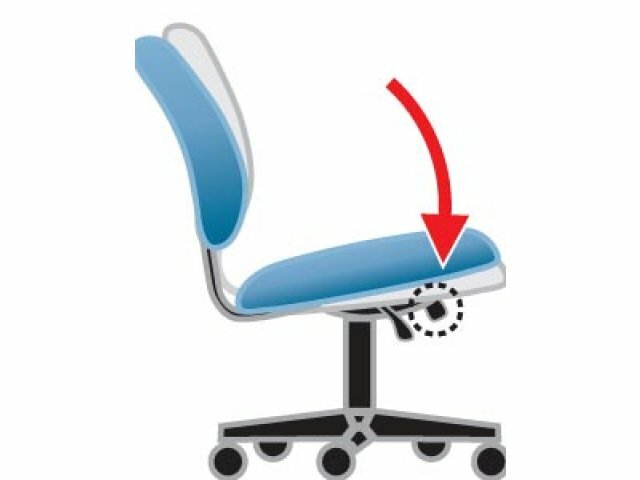 Change the seat height easily with the pneumatic gas lift. 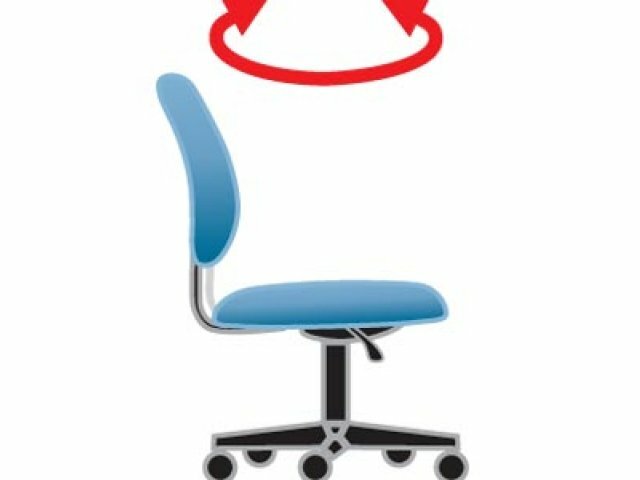 With an overall weight capacity of 250 lbs, this chair is perfect for the whole office. 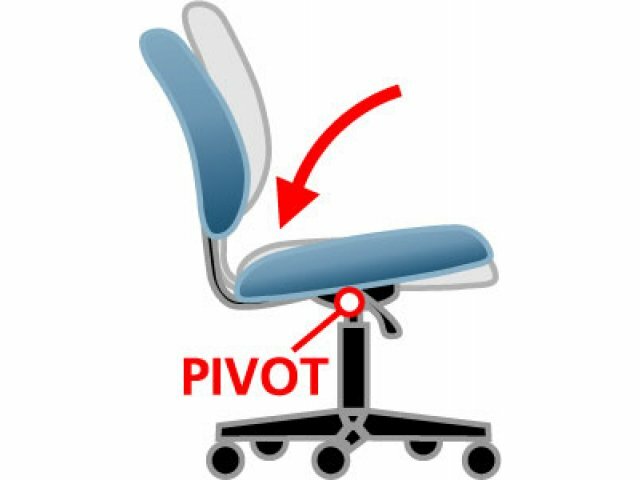 Adjustable: Height and tilt can be adjusted with one hand. Supportive and Comfortable: Ergonomically designed mesh fabric is breathable and supportive. 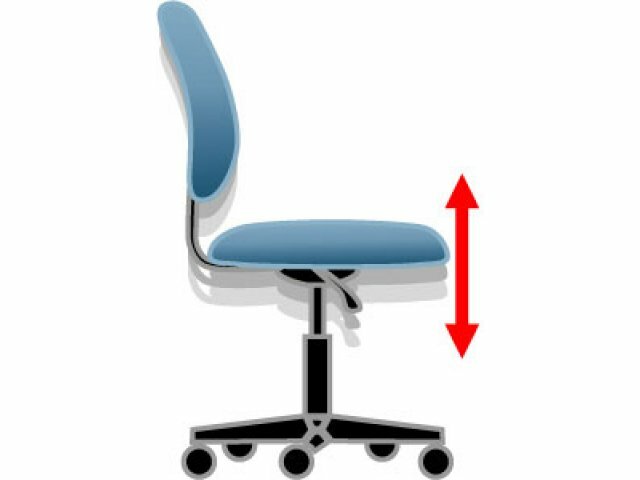 Back Support: Solid metal back frame provides added lumbar support. Enhanced Stability: Large 25" nylon base for greater stability.